Chirag is a Solution Architect Consultant, working with Microsoft Cloud, SharePoint and SQL Server technology stack with a focus on Business Collaboration, Data-Driven Applications and Information Management Solutions. 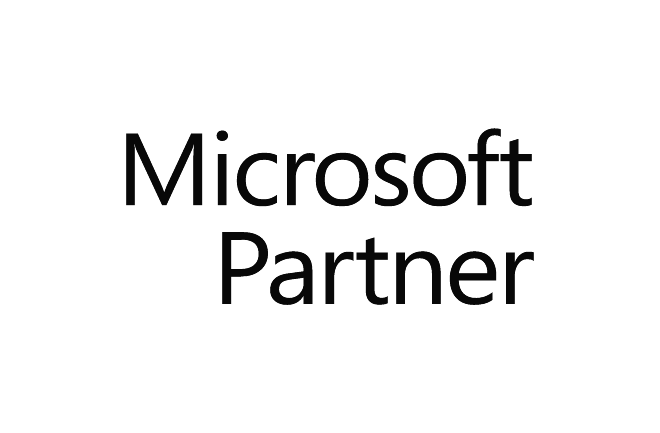 He has delivered wide range of projects for Microsoft gold certified partner consultancies and End-user organisations involving in all stages of the technical implementation’s life cycle, including pre-sales, architecture, system design, development, testing, deployment to deliver benefit-driven solutions. With over 20 years of experience in SharePoint and SQL Server, Chirag delivers business productivity solutions and value-added consultancy with roles as Technical Architect, Delivery Lead, Business Analyst, SharePoint & Database Administrator and Trainer to clients in various market sectors including Oil & Gas, Finance, Technology and Public Sector. Chirag also has his own blog at techChirag.com and he often shares his knowledge by speaking at SharePoint Saturday community events and forums. For his valuable contributions to online technical forums Chirag was awarded Microsoft Community Contributor 2011 by Microsoft.